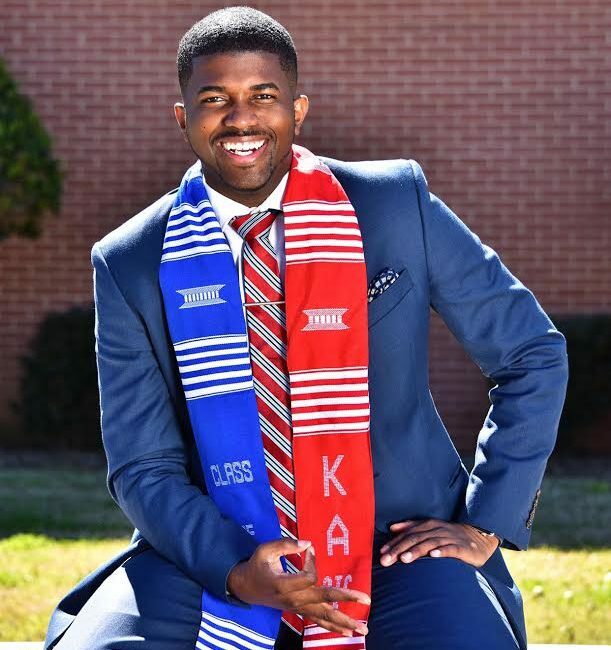 The 22-year-old Michigan native is heavily involved with the Jackson State campus ministry, the Polemarch of Kappa Alpha Psi Fraternity, Inc., and has held positions in Jackson State’s Student Government Association (SGA) since his freshman year. “I remember crying right there on the phone because one of my biggest dreams was to make six figures. So in my mind I always conventionalized it to be in my 30s or 40s.” — Kyren Garel, senior business administration major. As a natural social butterfly, Garel says he set a goal to talk with each company and agency at the conference. After initiating dialogue with employees from Microsoft, he says one thing led to the next and it turned out to be an extraordinary conversation that would later lead to a mind-blowing opportunity.